Wine is for winter. In summer, thoughts turn to beer. 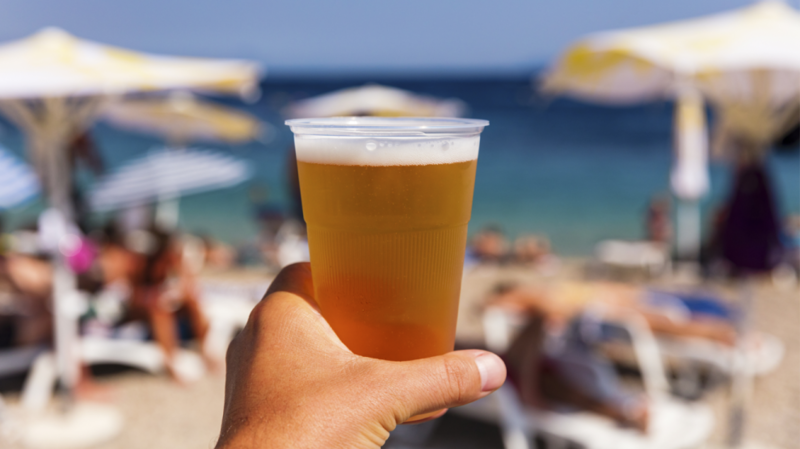 In our humble opinion, the best pairing out there isn’t beer and food – it’s beer and the beach. But you have to take special care in deciding what to pack in your cooler when you’re planning on lounging (and drinking) all day in the sun. 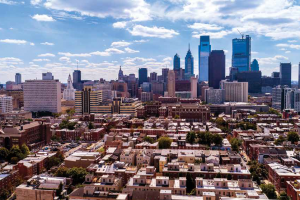 Thankfully for you, Draught Lines has endured summers and summers of research to bring you this list of our favorite beers for sunny days down the shore. 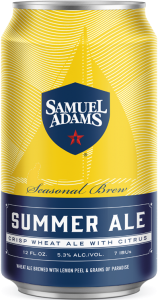 A summer classic if there ever was one, Sam’s Summer Ale was made for the beach. 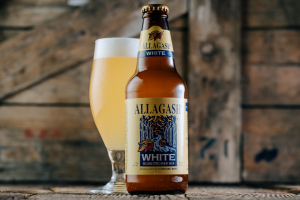 At 5.3% this citrusy, American wheat ale is the top-of-mind summer beer for most craft beer drinkers, thanks to its 22 years of sunny sipping. 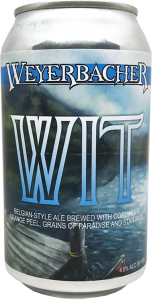 Now available in cans, Weyerbacher Wit is perfect for sandy shores. Super crushable at 4.6%, this crisp and refreshing wheat ale is brewed with coriander, orange peel and grains of paradise. The beer finishes with a slight hint of tartness that will have you grabbing another one in no time! A portion of the proceeds from each Alex’s Lemon Wheat sold is donated to the Alex’s Lemonade Stand Foundation for Childhood Cancer. Lucky for us, the beer tastes great too! 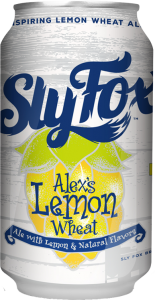 This bright, refreshing beer from Sly Fox is brewed with real lemon oil and lemon zest. It’s also the perfect beer to toast Alex and the amazing work her foundation has achieved in her honor. You can’t pack a cooler for the beach without including beer that was brewed at the beach! (Or right down the road at least.) 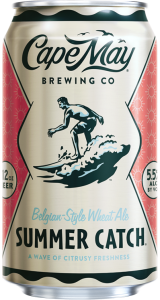 Cape May’s Summer Catch is a refreshing, Belgian-style wheat ale with notes of orange peel and tropical fruit. At 5.5%, this is a solid all-day beer. 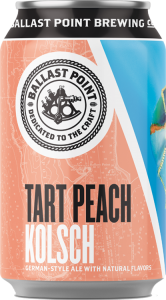 Ballast Point took one of beer’s more traditional styles and turned it on its ear. Tart Peach Kolsch, a German-style pale ale, features the juicy aroma and flavor of peach that’s ripe with flavor. If you’ve never had a Hell or High Watermelon after taking a swim in the ocean, then you’ve been doing it all wrong. 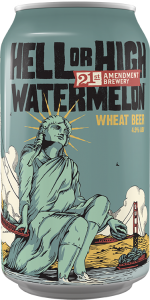 Brewed with real watermelon during secondary fermentation, this summer staple is straw-colored with just a kiss of watermelon, without the seeds. 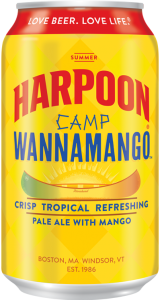 Harpoon’s mango-infused pale ale is a smash hit with beach-goers thanks to its bright, hoppy bitterness and sweet mango notes on the back end. 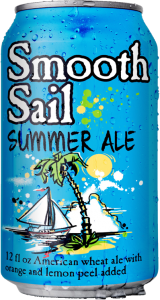 Heavy Seas’ summer ale is a solid, American wheat that is both sessionable and delicious. 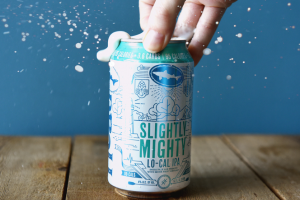 With a citrus kick and a low ABV (4.5%), the good people at Heavy Seas promise that this beer will take you to your happy place – which is the beach, duh!